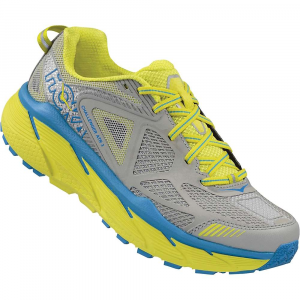 Short of buying twenty cases of marshmallows and scattering them across the pavement, hitting the road in the Hoka One One Challenger ATR 3 Women's Running Shoe is the closest thing to running on pure fluff. 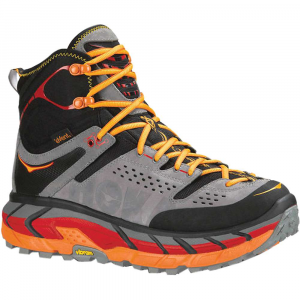 With an oversized EVA midsole and Hoka's smooth-rolling early stage Meta-Rocker, the Challenger will keep you cruising over everything from rolling trails to the sidewalks and streets that surround your home. 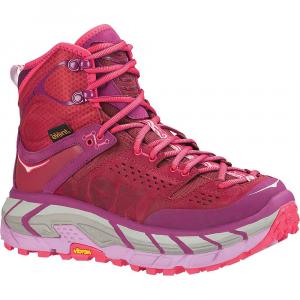 Part of what makes the Challenger so versatile is its all-terrain sole, which features 4mm lugs for exceptional traction on both dirt and pavement. 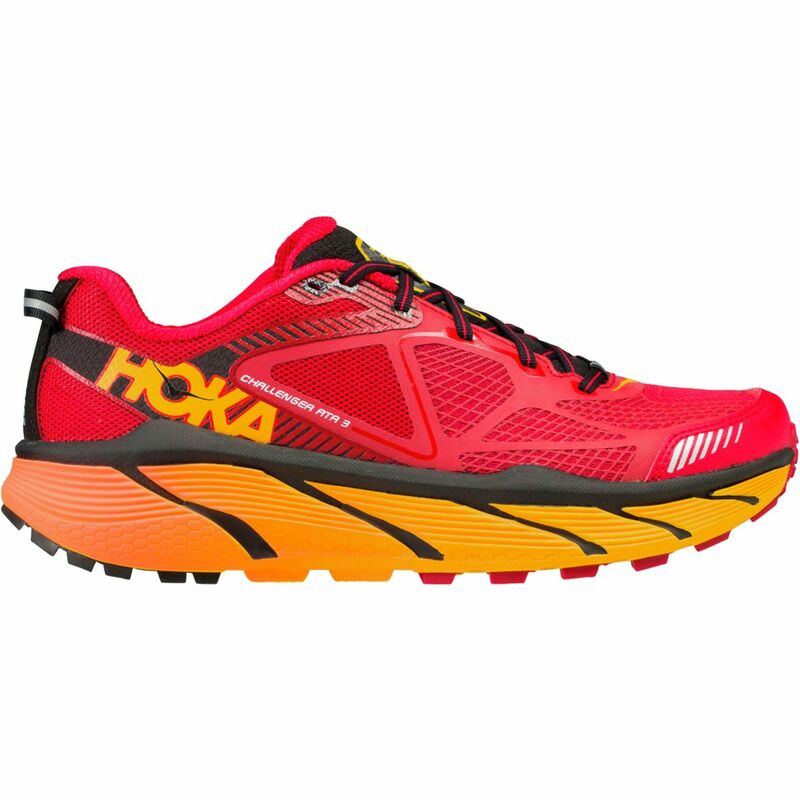 Hoka even threw in an Ortholite insole to add a bit more cushy goodness to the already plush equation.